We love to spread the news about how wonderful Lesotho is. Thanks to the wonderful network of Foreign Service bloggers, we were able to do just that. Ania at The New Diplomat’s Wife blog has a great little side feature called Notes from the Field in which she highlights a different post around the world every so often. Cora reached out about featuring Maseru and Lesotho, and Ania was more than happy to give us a slot. It was great to be able to write about this fantastic place that we love so much and hopefully help other people, both in and out of the Foreign Service, to learn a little more about this hidden gem! For two weeks we ventured through the vast expanse of Namibia and though we covered around 5000 kilometres of the country, we still don’t feel like we really saw the place. This is a country that takes your breath away at nearly every turn and will leave your brain desperately trying to make sense of the awesome size, beauty and richness of the environment. Two weeks, two months, two years, none would be sufficient to truly experience this vast country. All we really know is that we will find a way back here to find new adventures out in this awesome wilderness. 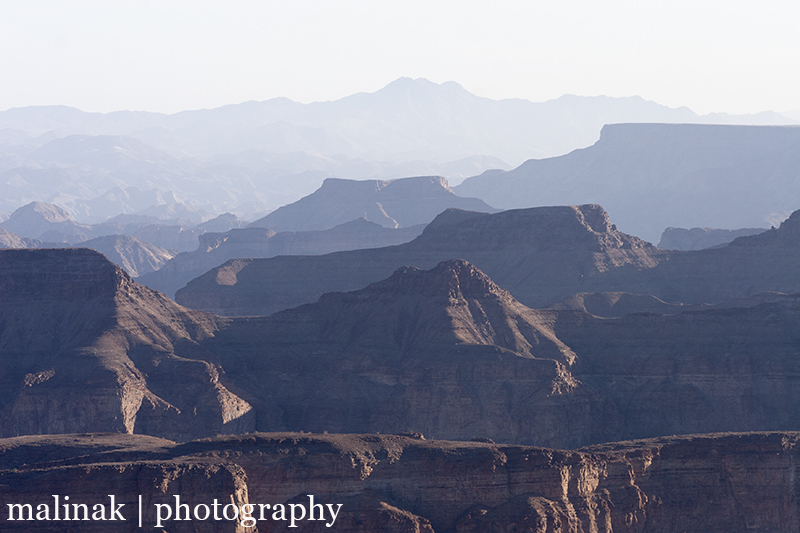 Search our blog for keyword Namibia to read about some amazing adventures in this gorgeous country. Nature is unrelenting. 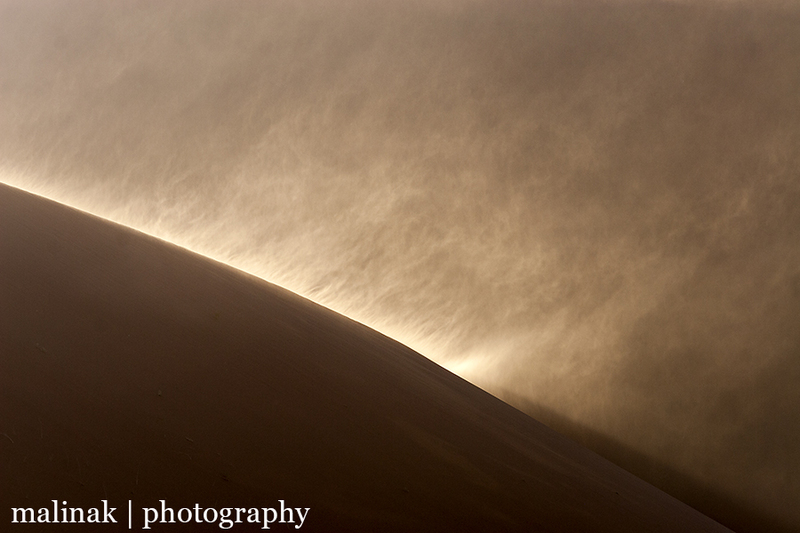 Wind, sun and sand never stop their detrimental efforts to erode, erase and retake space humans have altered. Sometimes we only see the after effects centuries later and can’t fully comprehend the process of nature’s will. But sometimes, we can have an audience with the power of Mother Nature and see exactly how she works her magic. Kolmanskop is such a place. 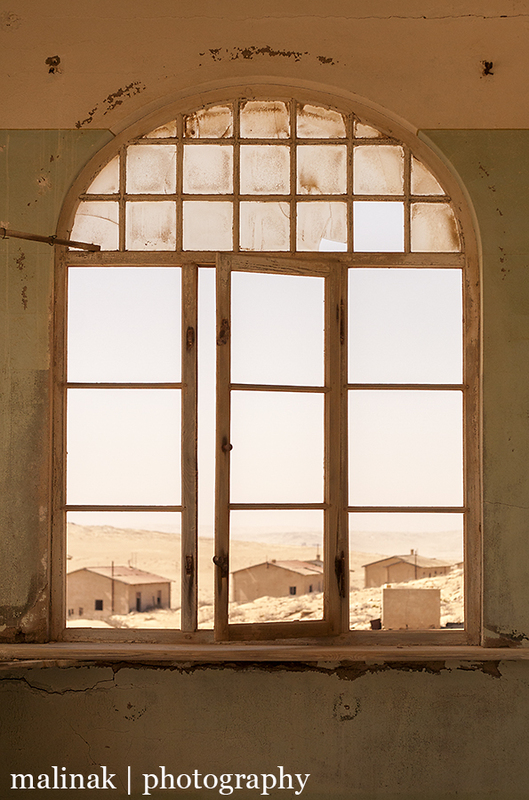 Not far from the Namibian coastal town of Luderitz, Kolmanskop is an old mining town, once home to wealthy diamond miners and the families of the mine workers. It was built during the German colonial era and therefore has the architectural and cultural influences of Germany, including a ballroom, theatre, skittle alley and casino. Today the clapboard houses and buildings are being inexorably overwhelmed by the sands of the desert surrounding it. Everything from the grand mansions to the tiny row houses of the workers have sand, wind and sun damage. Walls have holes, floors have caved in and sand dunes reach up to ceilings. 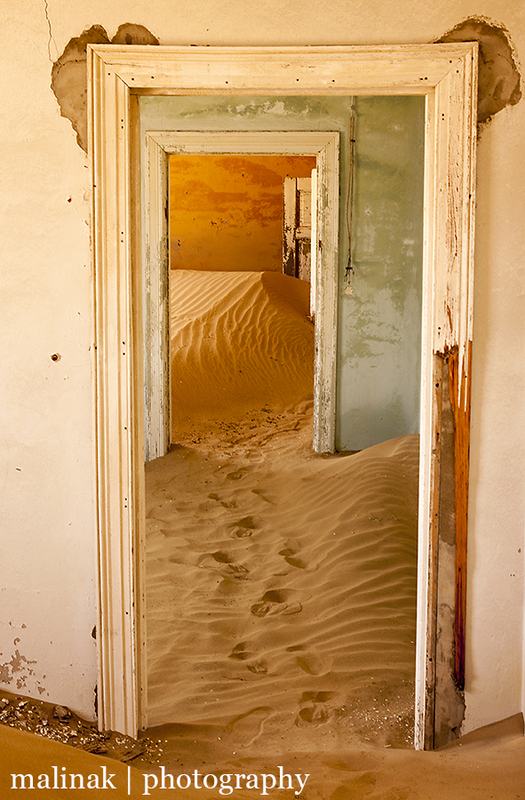 It is a surreal experience to walk into a room through a perfectly normal doorway, albeit a little worse for wear, and see a slopping pile of sand filling up one whole corner of the space. There are even reminders of the life left behind, with bathtubs, bed frames and other pieces of everyday life left scattered through the ruined houses. For us it was a dream to wander through these unique spaces and take photos of changing light, shifting sands and fading colours on pock marked walls. Neither of us have a lot of experience with locations of decaying manmade structures like this, and it was truly magical to spend a whole morning investigating this mesmerising location. I now know where NASA practices moon landings. Along the northern Namibian coast lies far and away the most remote, forsaken place I have ever been; the Skeleton Coast. In a country renowned for open expanses, this barren landscape sends even the most comfortable traveller into fits of agoraphobia. 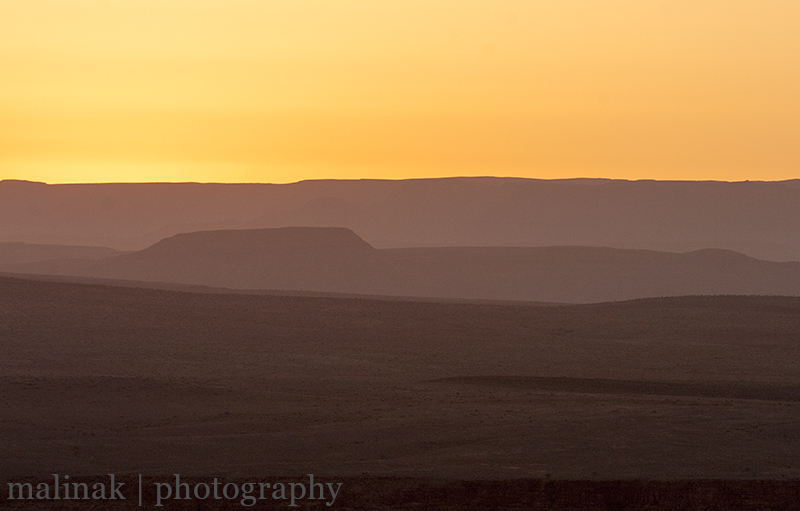 The Bushmen called this region “the land God made in anger” and it is truly not for the faint of heart. Stretching northwards from Swakopmund all the way to the Angola border, this thin band of desert is home to some seal colonies and a couple of remote fishing outposts and nothing else – unless you count the shipwrecks. The freezing cold Benguela current sweeps the Southern Atlantic Ocean along the sun parched deserts, creating an almost daily fog that leaves sailors at the mercy of the waves and rocky shores. Historically, sailors shipwrecked here had next to no chance of survival. If they were exceptionally lucky they would wreck near one of the dry river beds and follow it upstream until some mountain rain run off could be located. From there it would be a continued trek inland over the mountains to hopefully find one of the few settlements. In fact, that is probably still the case since even car traffic is sparse along the coastal road. We drove from the eastern gate through to the southern gate and only came across four cars in about six hours. Further north is even more remote as the tracks take you onto the beach with the cold forbidding Atlantic on one side and 100 ft wind swept sand dunes on the other. It is not a place to take lightly. Still, we had a fairly uneventful trip through this unique landscape – stopping at a couple of shipwrecks, an old oil rig and even coming across a seal colony – complete with stench! We wound up camping along the seashore much further south and saw firsthand how significant the fog can be as our little tent was quickly swallowed up as the sun went down. We, and our car, re-appeared the next morning so thankfully we didn’t have to test our survival skills!